All types of dance classes available! Everyone's welcome at Breakin' Beats! Come and be inspired through dance! Discover your passion for dance today! Get Involved with Breakin' Beats today! Welcome to Breakin' Beats Dance Studio Official Website! Are you or your child looking to sign up for dance lessons? We offer a variety of classes for everyone, so feel free to come in anytime for your first free trial class! 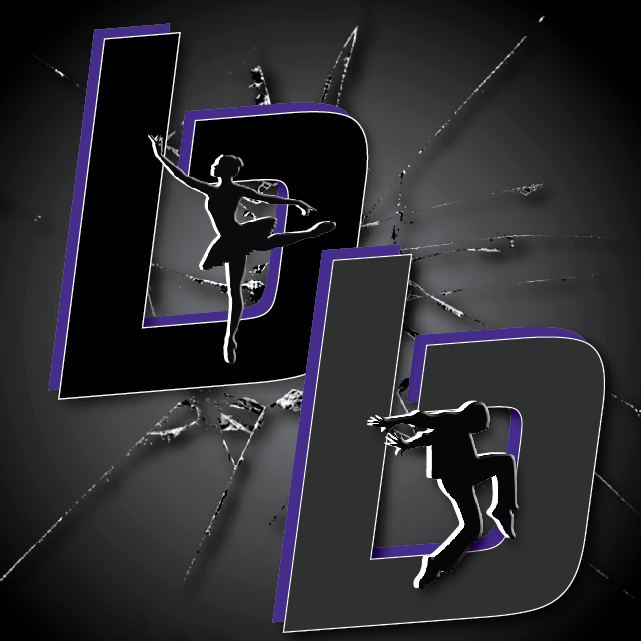 We accept dancers as young as 2.5 years all the way up to adults and would love to dance with you. With competitive priced classes available at flexible times, you're sure to find the perfect fit for you and/or your dancer. Find our Fall and Summer classes under the Schedule tab to see all we have to offer. Located on the Westside of El Paso, we are convenient and easy to go to. To get started, call us at (915) 584-4755, email us at breakinbeatsdancestudio@gmail.com, or come see us anytime! Our story begins with a legacy we strive to live up to and build upon. The 30 year success of The Dance Factory is the framework of Breakin’ Beats Dance Studio. We want our dancers to come in excited for class and ready to work hard, and leave feeling accomplished and confident. We want to continue to be a place that many young boys and girls will call their second home. Parents should be assured that their child is being nurtured while receiving a quality dance education. Building self-esteem and confidence is a building block for us here at Breakin’ Beats. Our mission is to continue shaping dancers not only by challenging their skills, but also by helping them develop into strong, confident adults. Striving to push our dancers to be their personal best by inspiring them to achieve their goals are fundamental to us at BBDS. Through unconditional love, encouragement, and constructive criticism our dancers will grow to be the best version of themselves. We hope you will choose us for your child’s dance education!